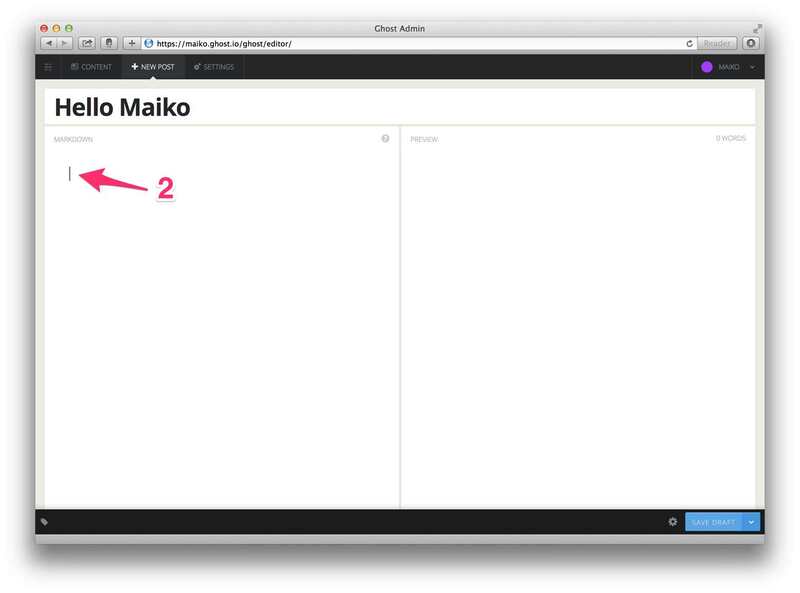 Easily add images to any app, blog, CMS or wiki with Maiko’s browser extension. 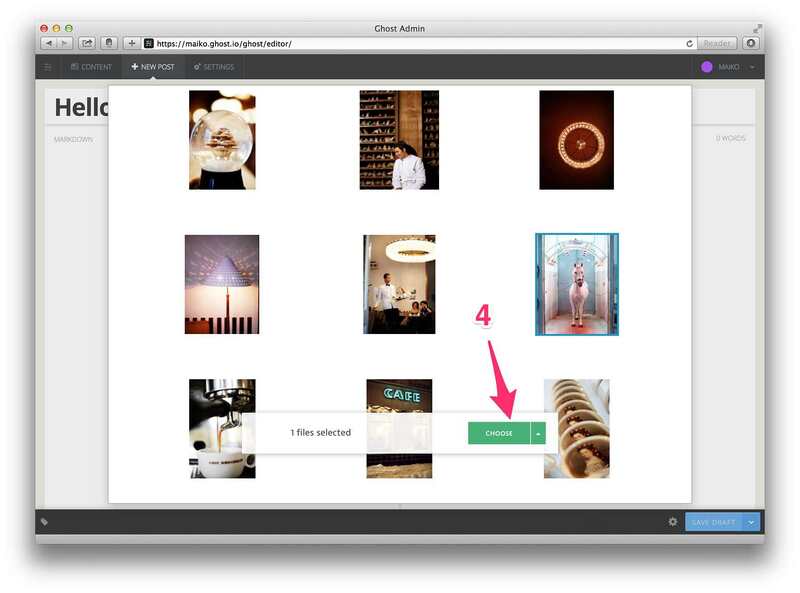 Once installed you can access your images on top of any webpage. 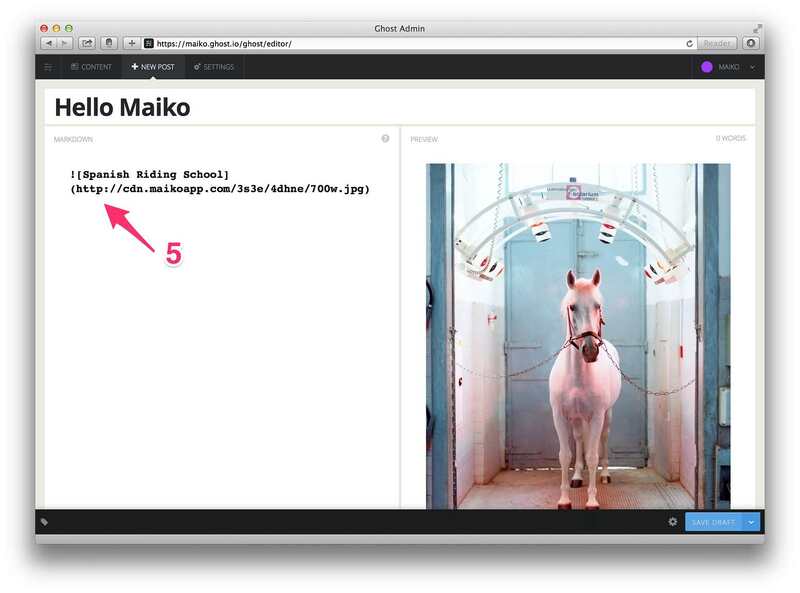 Select an image and the extension automatically pastes the image URL into any input field. 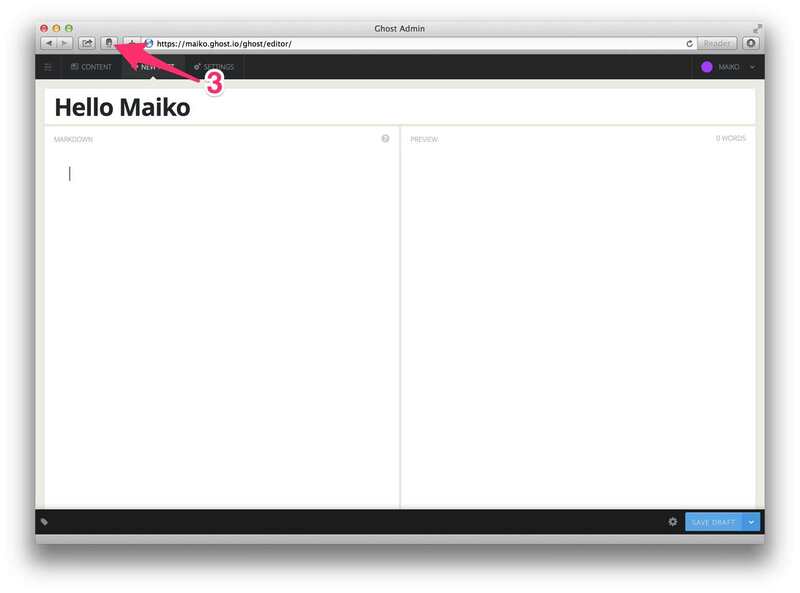 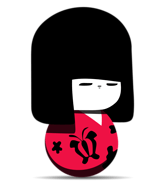 Maiko should work wherever you can enter text. 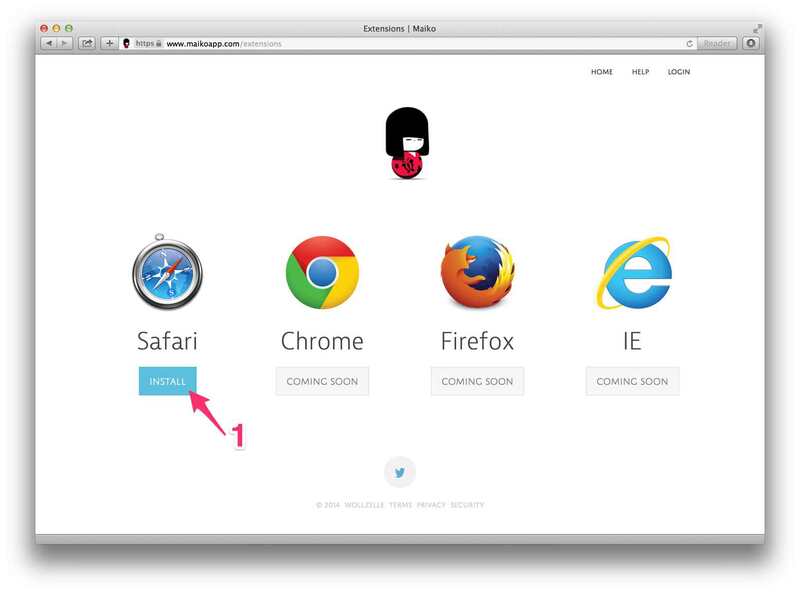 Please contact us if your publishing tool is not supported.